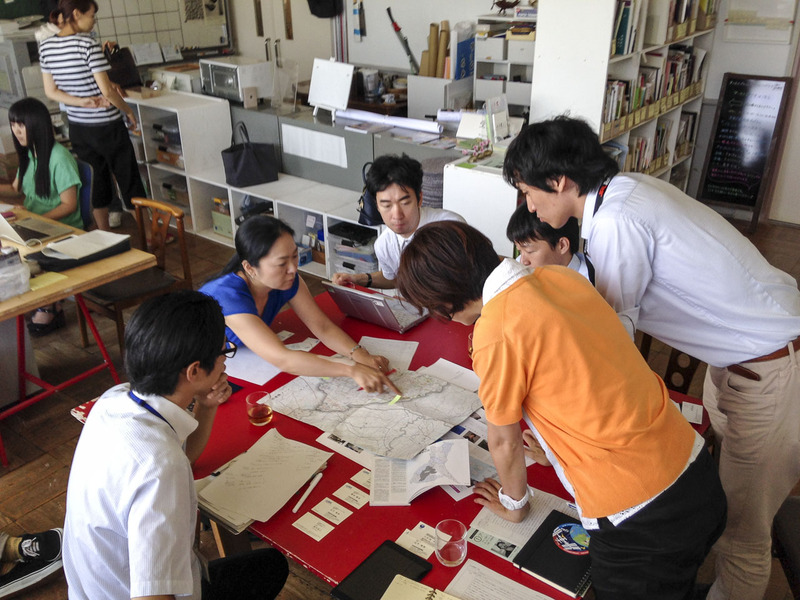 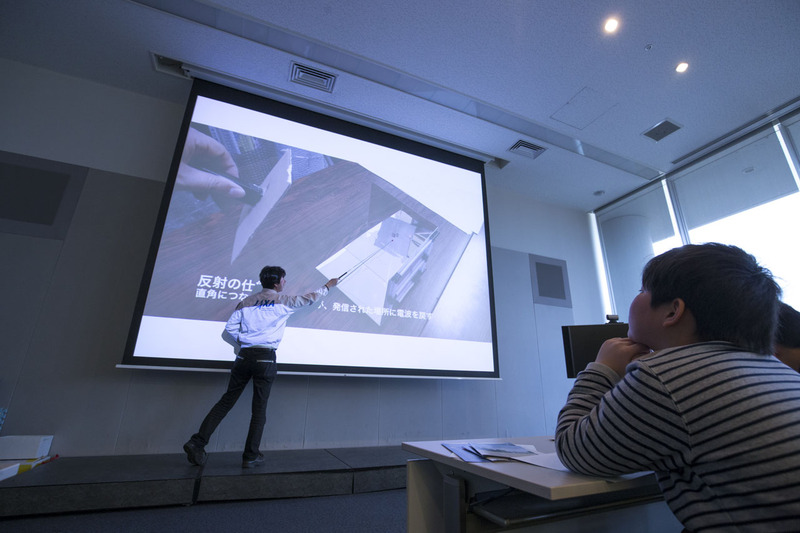 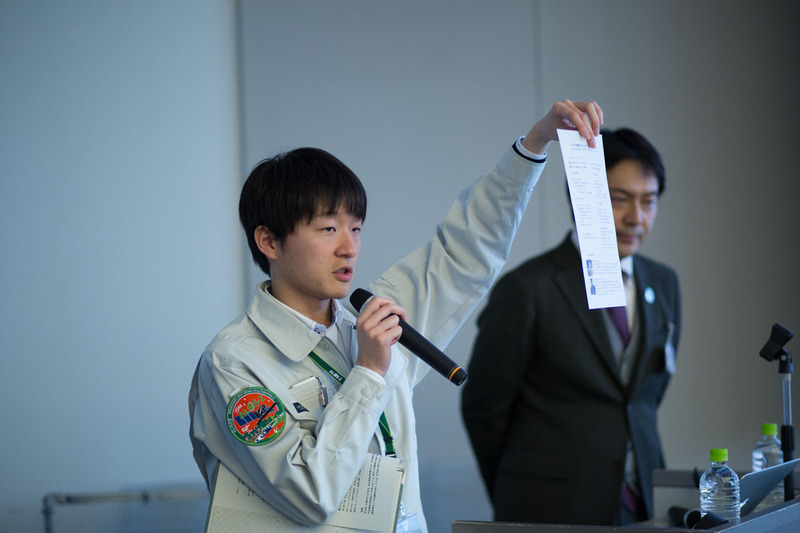 For Tsukuba Constellation, the project invited applications for participation from the public alongside the applications for the Moriya Constellation. 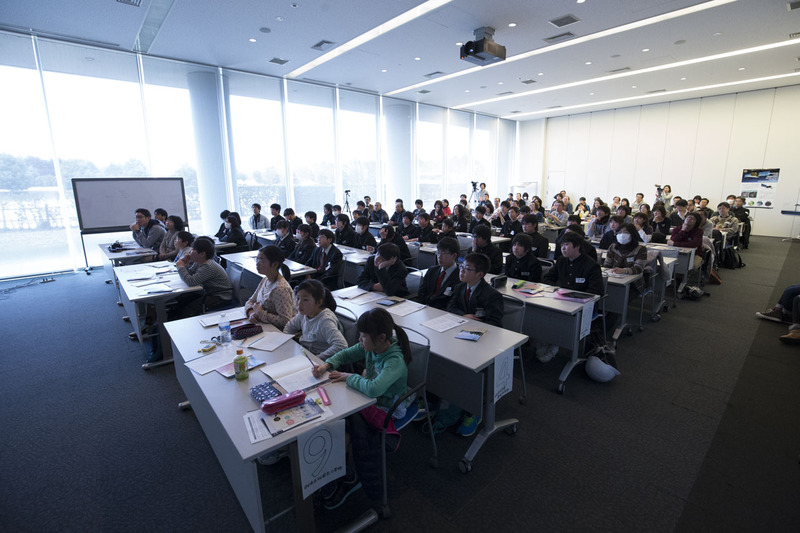 A wide range of educational institutions entered, from junior high schools to a vocational school, reaffirming the value of this project for scientific education. 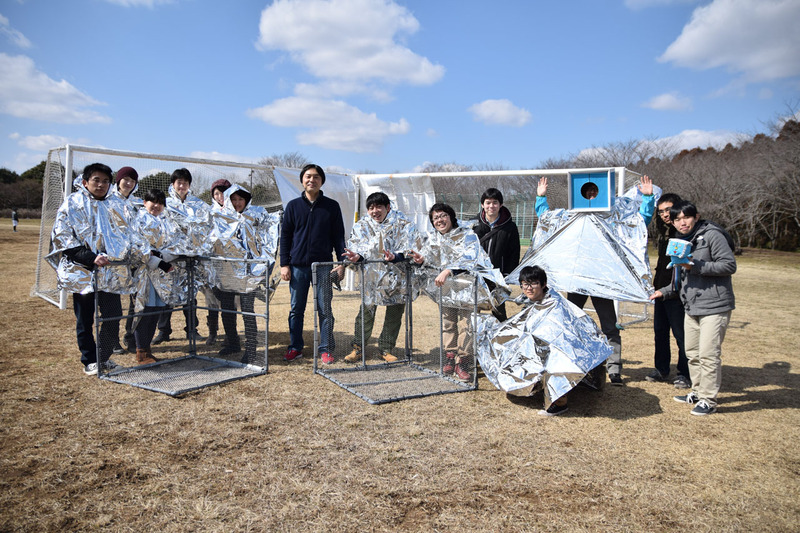 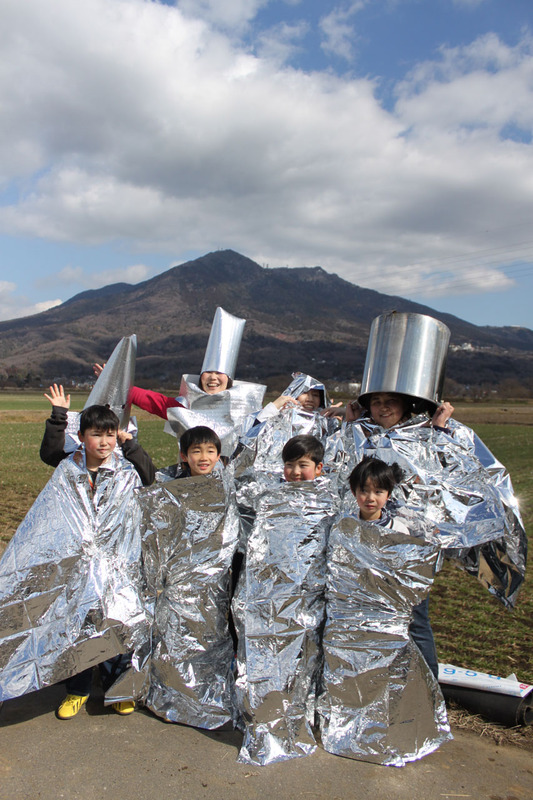 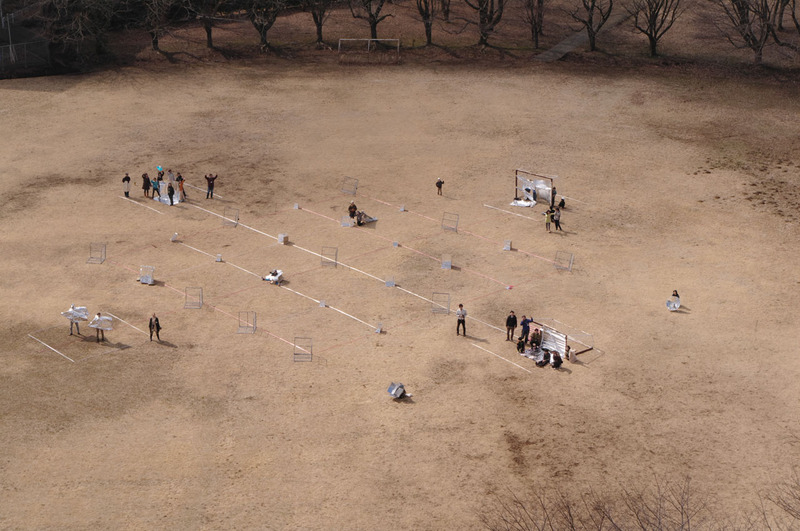 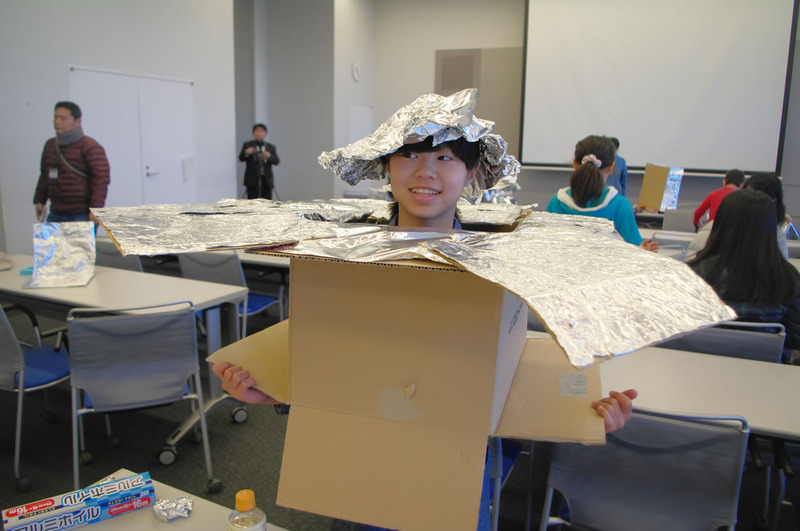 Following on from the activities of Tanegashima Constellation at the Tanegashima Space Center, the project held a lecture at Tsukuba Space Center, then had its participants build corner reflectors in a workshop and set them up at locations of their choice (6 sites in the city on top of said center), to be imaged as the Tsukuba Constellation. 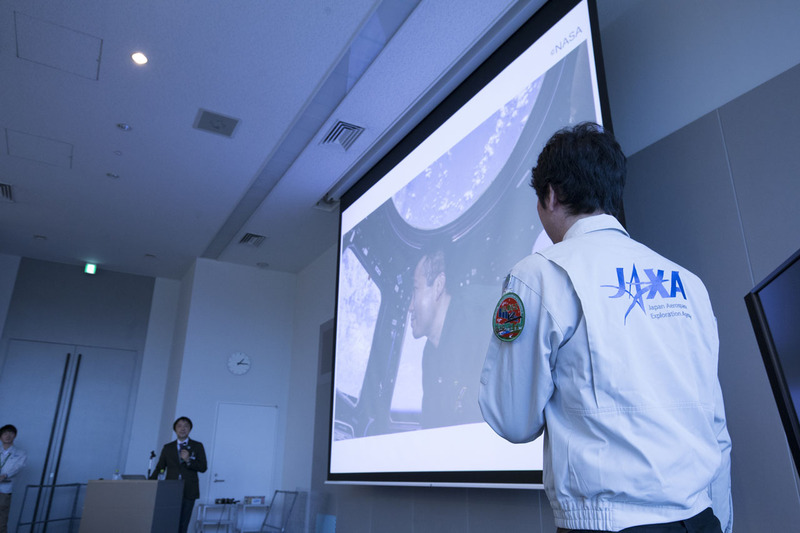 These activities strengthened our partnership with JAXA, the principal space exploration organization in Japan. 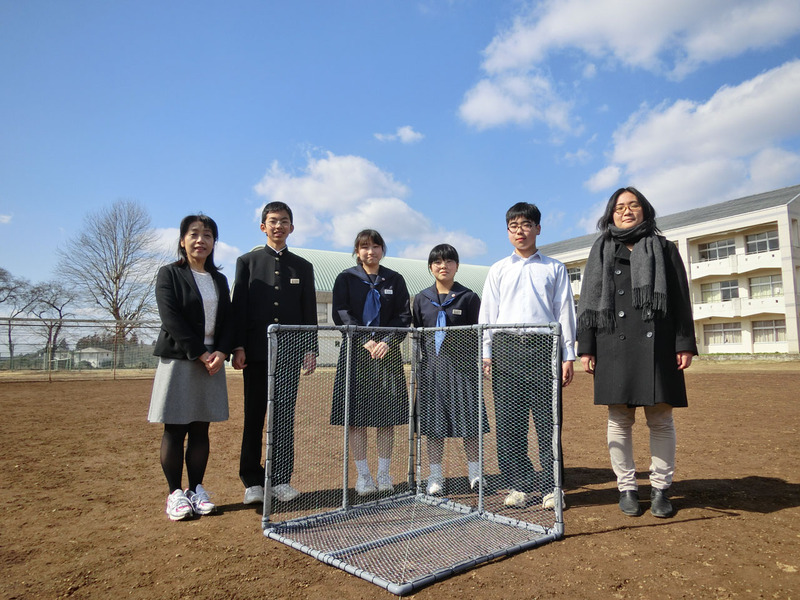 This was the first time that students from the University of Tsukuba participated in this project, and they would later support later activities in the Ibaraki Prefecture.